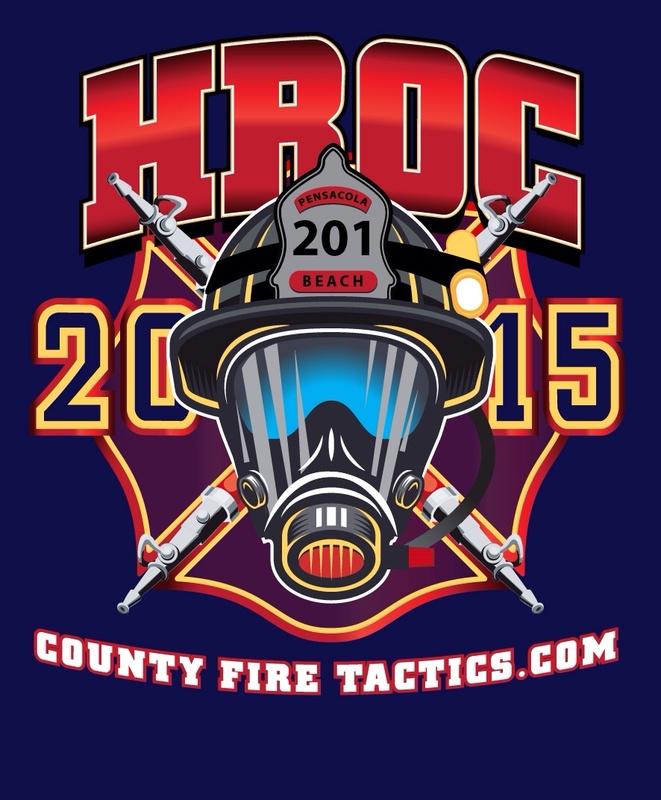 HROC 2015 will be a conference never experienced before. Will be about the attendee and the training they will receive without spending a crazy amount of money. Live Bands each night and 20% off all food & drinks. Updates for attendees soon. How late does the classroom portion of day 3 run?